Just a little biscornu I found oniine. 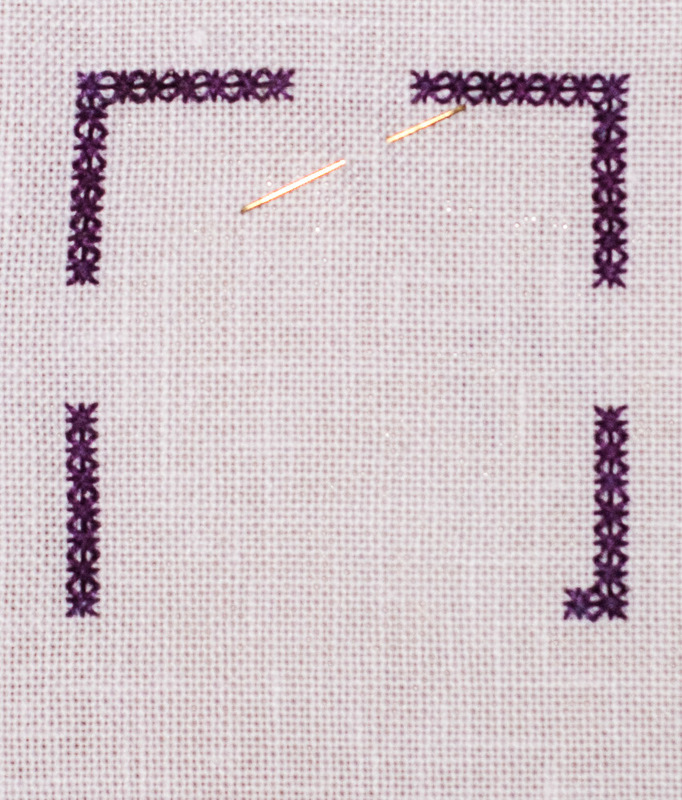 It seems to be a pretty quick stitch. 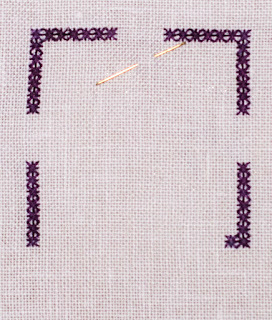 Now to find the time, though I am finding some time at work to stitch.